Weight: 140gram including 33gram TNT. 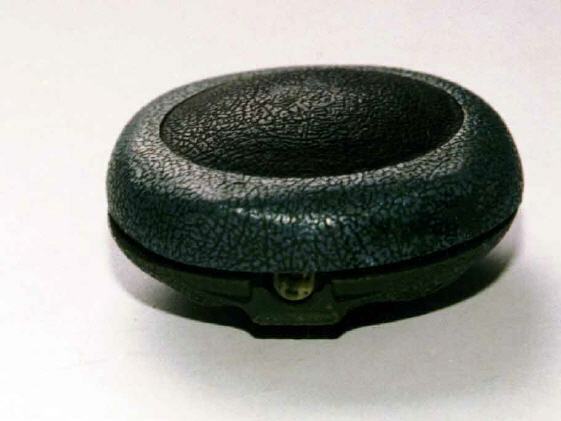 The Italian SB-33 is a scatterable, blast-resistant, low-metallic-content antipersonnel mine. The mine has a unique irregular shape to impede visual detection. The mine can be either hand emplaced or scattered using a SY-AT mine scattering system. This type Italian designed pressure fuze is very resistant to explosive countermeasures. 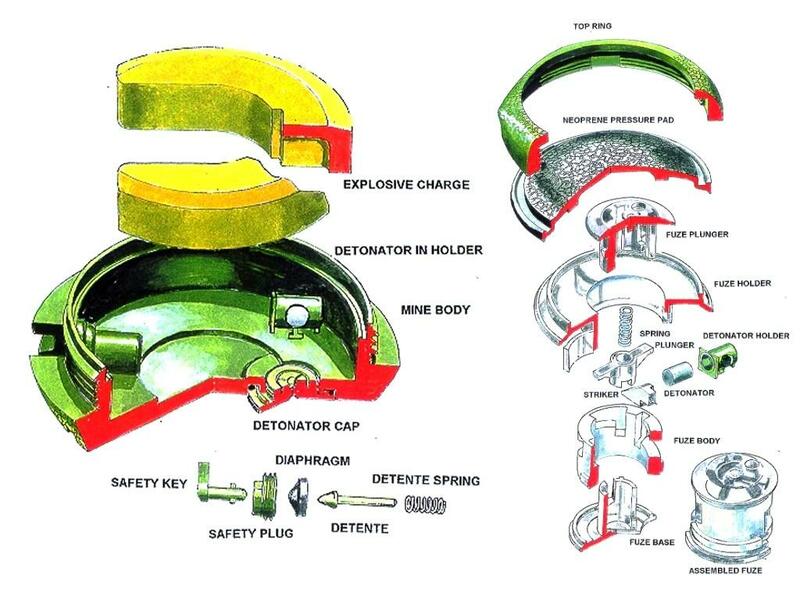 Indeed, Italian landmine developers have consistently demonstrated their systems as survivable against both fuel-air-explosive and bulk explosive countermeasures. Copies are made in Spain, Greece (EM-20), and Portugal (M412). An electronic version, the SB-33/AR, incorporates an antihandling device to deter mine clearance. The mine is OD green or sand color.